Sleeps 10. Dating from the early 19th century, this characterful farmhouse has been carefully restored to uncover its original charm. With stone walls and exposed beams, it stands down a scenic country lane close to the historic village of Wolfscastle. Cottage Code: OV5. Sleeps 2. As the name suggests, this unique holiday property was once home to the resident tollkeeper. 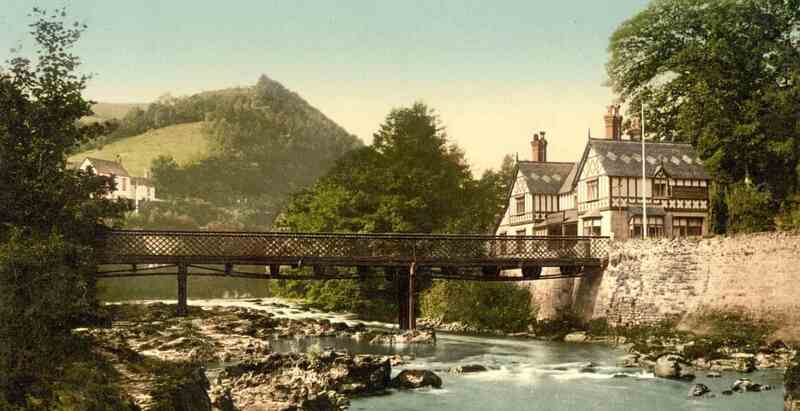 Built in 1921, it sits aside the listed, wooden toll bridge that spans the tidal Mawddach Estuary linking the coastal towns of Tywyn and Barmouth. Cottage Code: UK6082. Sleeps 4. Dating from 1833, this traditional converted windmill occupies a quiet location in a rural part of Anglesey. Lovingly renovated, it features a delightful living space on the ground floor, with double bedrooms on each of the upper floors. Cottage Code: 29567.